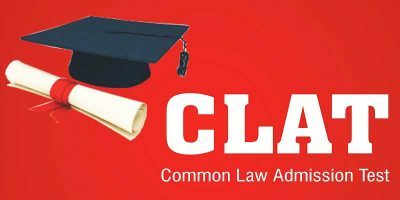 With CLAT 2016 approaching in a few days, here are a few simple tips to prepare for it and do not let your spirit down with the last minute hurry and stress. 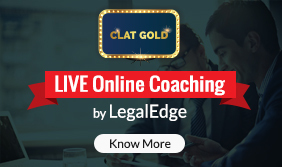 • For clearing CLAT 2016 with flying colors, you need to learn the coveted art of managing time. From the initial phase of understanding and grasping concepts to the last phase of solving innumerable CLAT mock tests, every phase must be strategically planned to avoid wastage of time and efforts at any point of time. • Instead of focusing on all subjects at the same time, take 2 subjects at a time. Dedicate alternative days to these two subjects for a fortnight. While you have understood a concept, practice at least 40-50 questions on it on the same day. • Note down all your doubts and confusions to get clarity on them by your tutor. You can check online papers with comprehensive solutions to understand every point clearly. 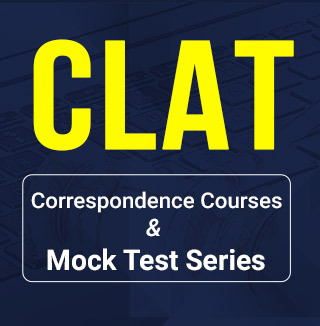 • Once you have completed your entire CLAT 2016 syllabus, it is time to start preparing through practice tests. In the beginning, take small set of questions to time yourself and increase your efficiency. 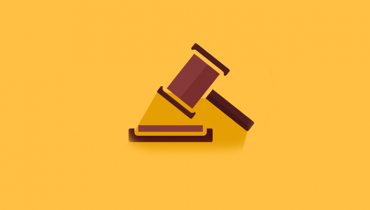 With time, you can keep increasing the length of your CLAT online mock tests. 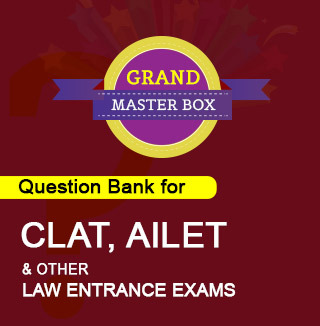 CLAT 2016 will be an online examination therefore, it is important for the aspirants to have a good computer speed. You must be able to effortlessly navigate through the various questions, switch windows between calculator on your desktop screen and the CLAT window. 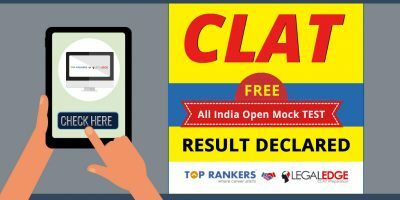 Many CLAT mock papers are available online for free thus you can practice them to get the actual feel of the exam on a computer. This familiarizes you with the entire procedure as well as helps you take notice of your speed on the computer. • Last day should be kept for quick revision. Do not waste time on a new concept. • Sleep at least 7 hours before the exam. • Carry your admit card. • Reach the exam center 30 minutes prior to the exam time.